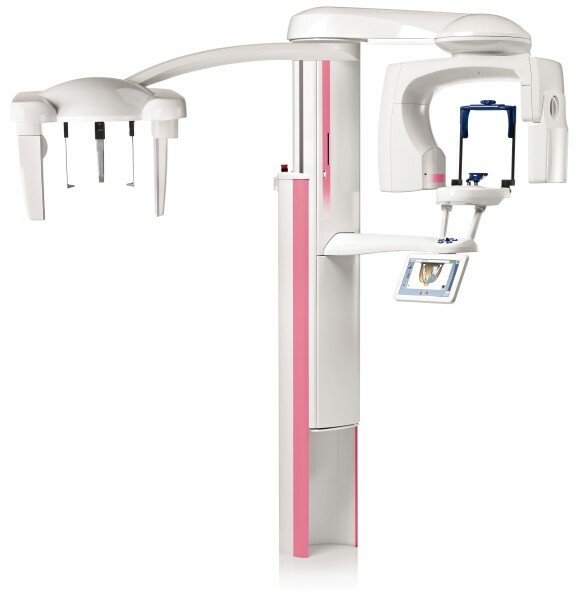 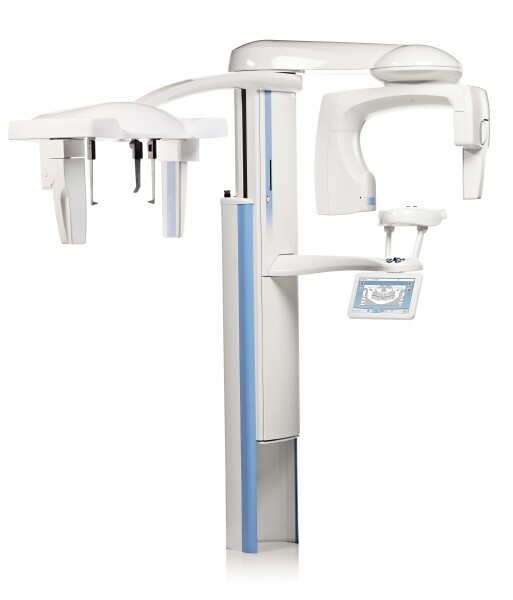 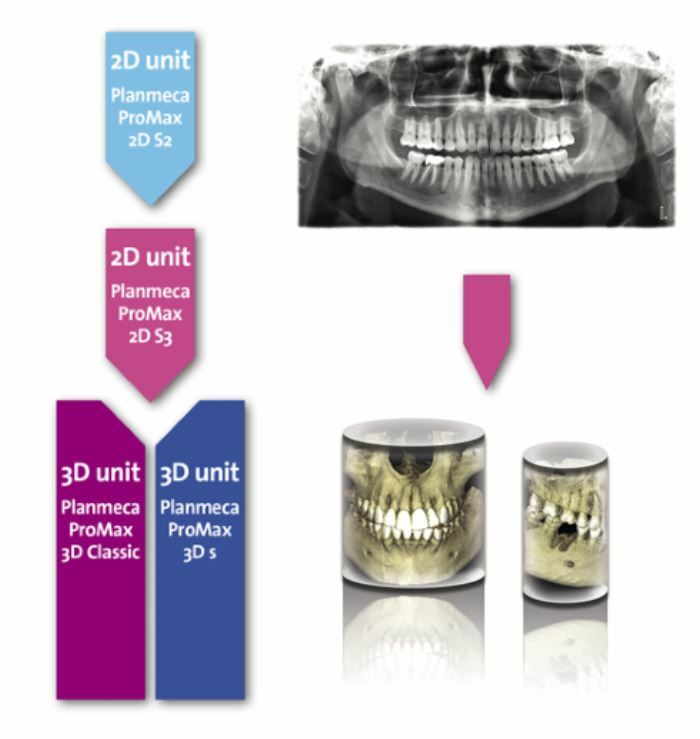 Planmeca ProMax® – the complete imaging centre – sets a new benchmark in panoramic and cephalometric imaging. 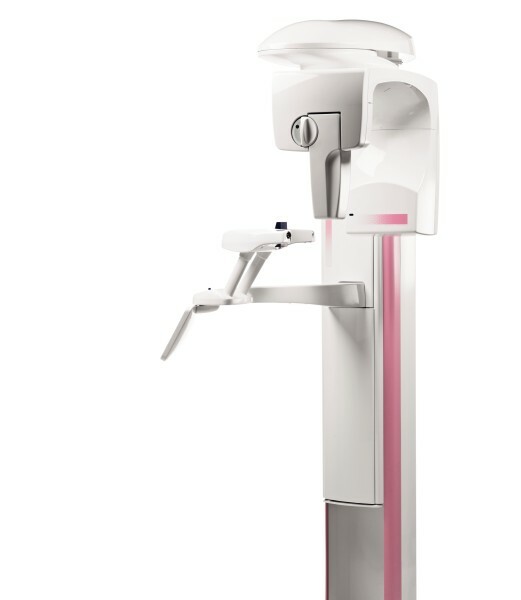 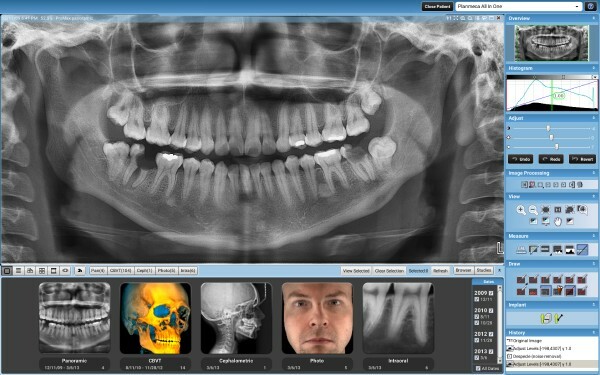 With the Horizontal and vertical segmenting program, exposure can be strictly limited to the diagnostic region of interest. 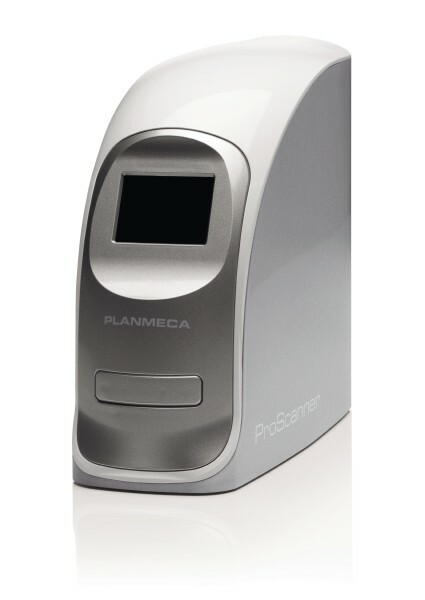 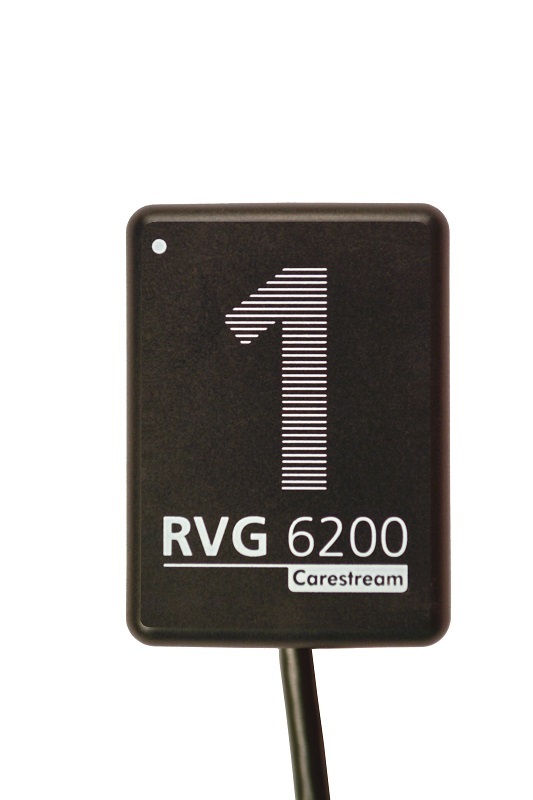 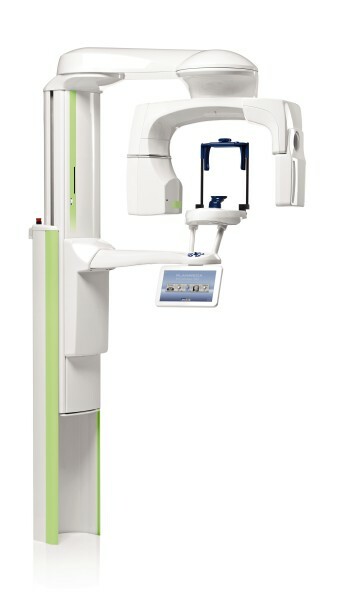 Patient dosage is reduced by up to 90% compared to full panoramic exposure.